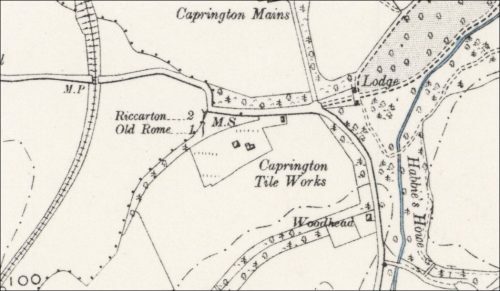 Below – 1857 – Caprington Tile Works, Caprington, Ayrshire. 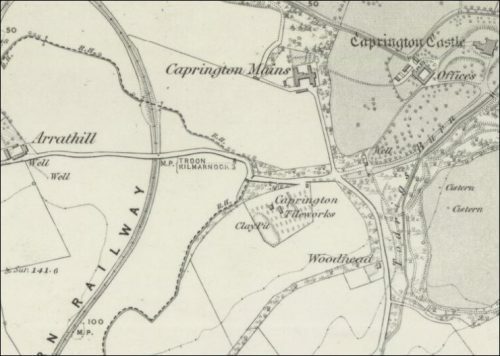 Next Article Arrathill Clayfield, Templeton Farm, Near Old Rome, Ayrshire. Arrathill Clayfield, Templeton Farm, Near Old Rome, Ayrshire.